Imaging is ever more integral to anatomy education and throughout modern medicine. 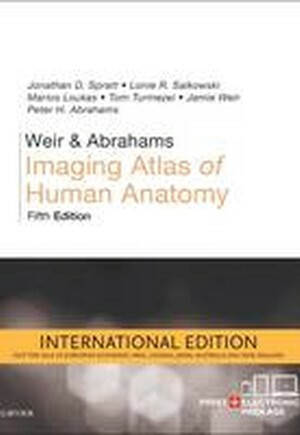 Building on the success of previous editions, this fully revised fifth edition provides a superb foundation for understanding applied human anatomy, offering a complete view of the structures and relationships within the body using the very latest imaging techniques. It is ideally suited to the needs of medical students, as well as radiologists, radiographers and surgeons in training. 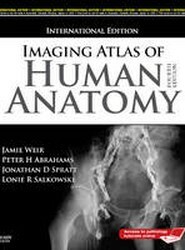 It will also prove invaluable to the range of other students and professionals who require a clear, accurate, view of anatomy in current practice.